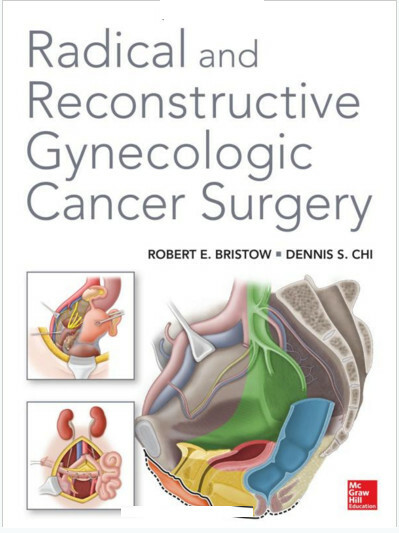 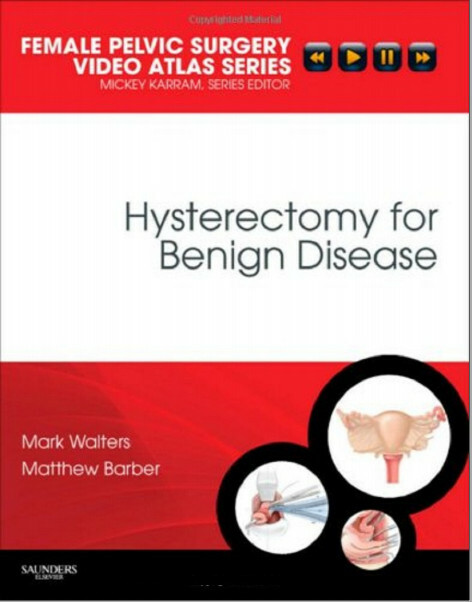 Hysterectomy for Benign Disease, by Mark D. Walters, MD and Matthew D. Barber, MD, MHS, is the ideal way to enhance your skills in this key area of gynecologic surgery. 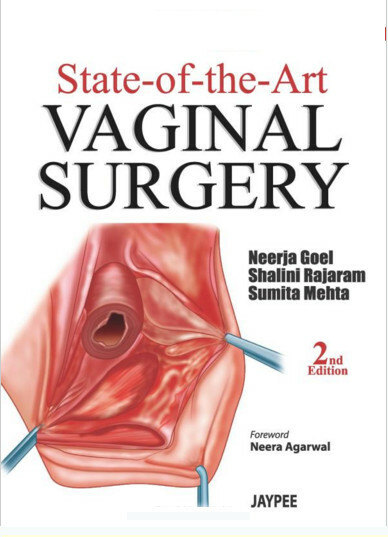 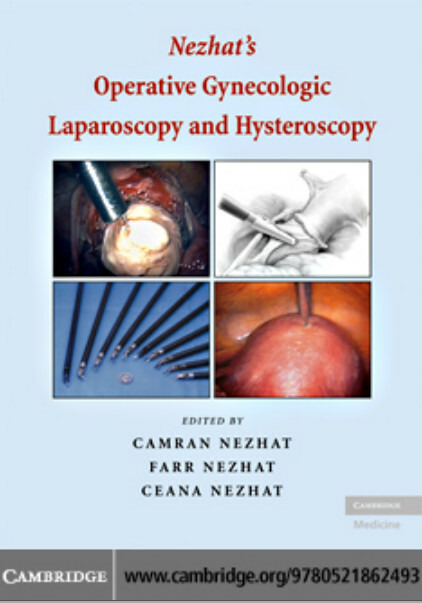 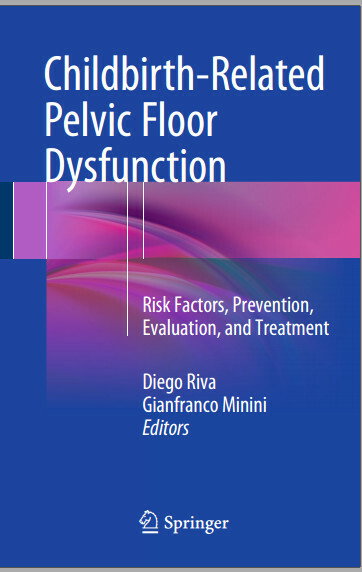 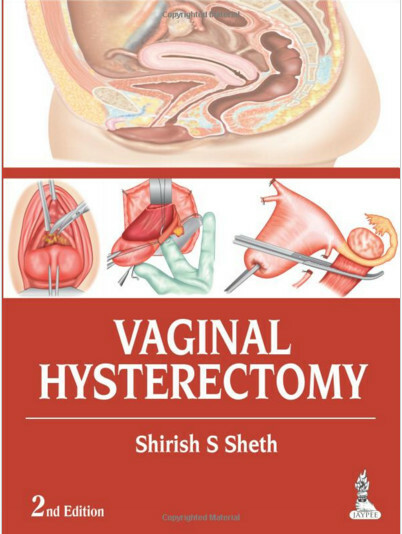 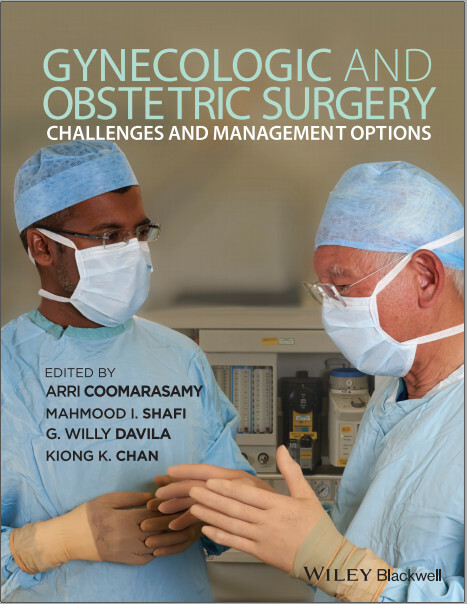 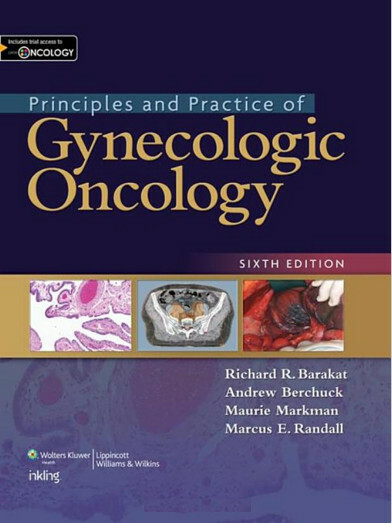 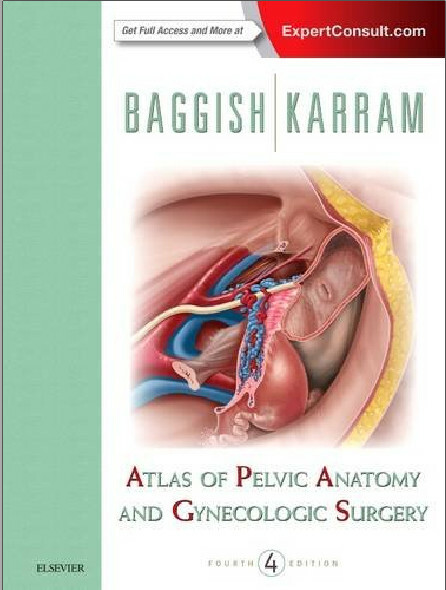 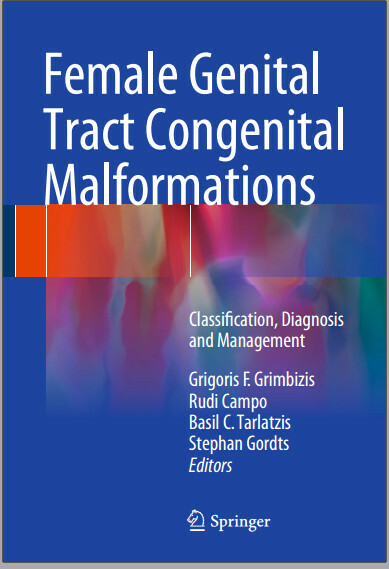 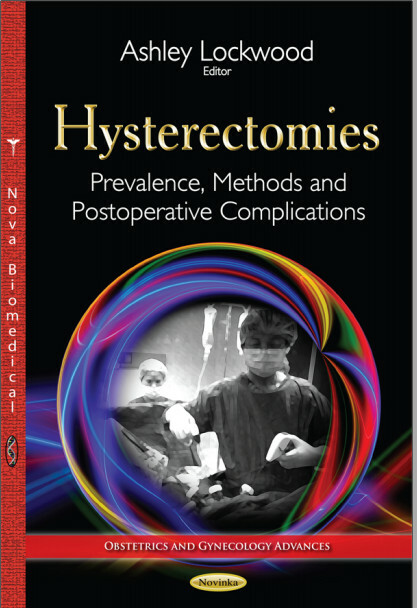 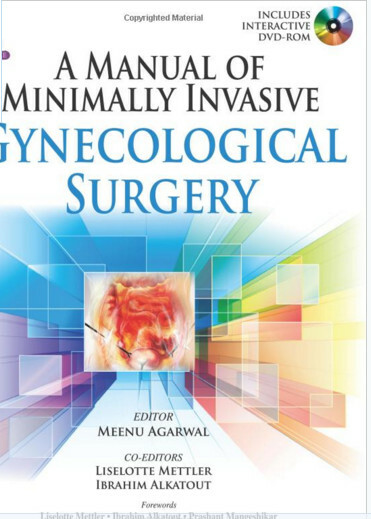 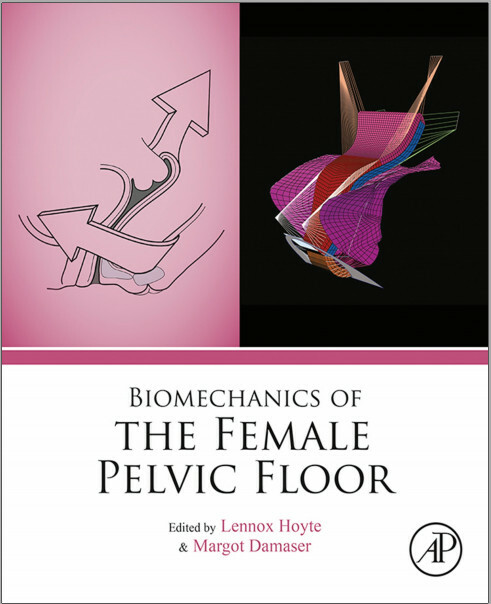 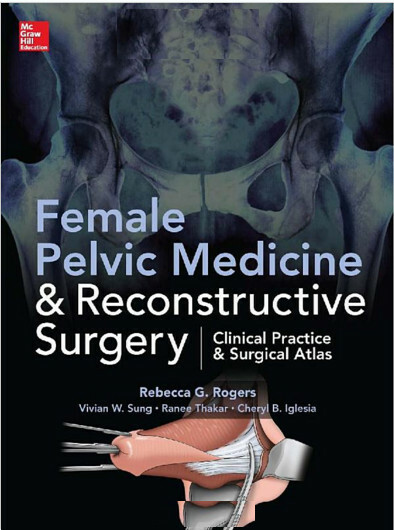 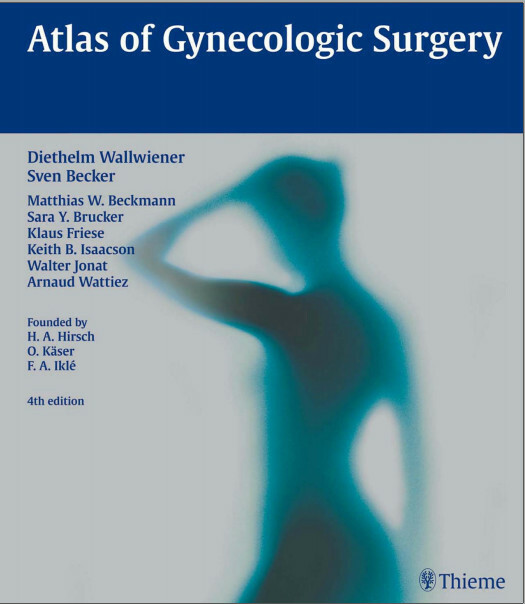 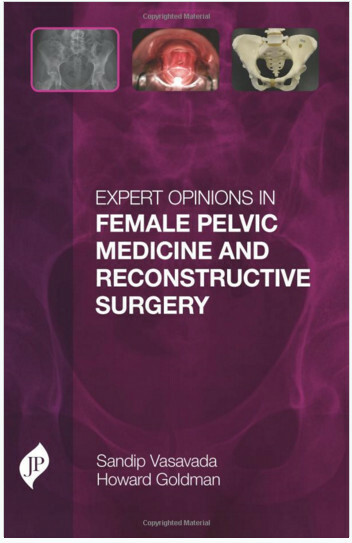 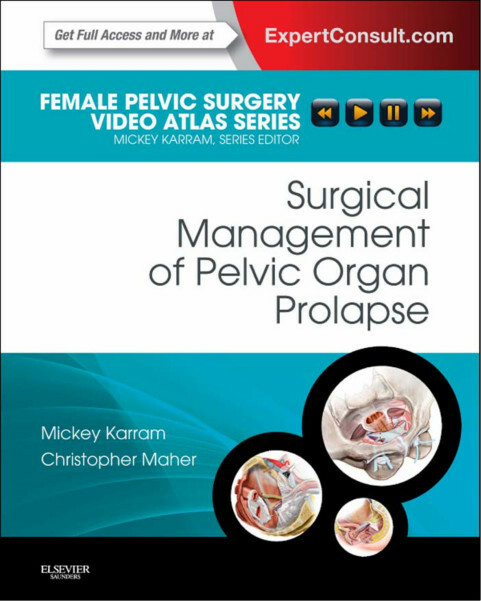 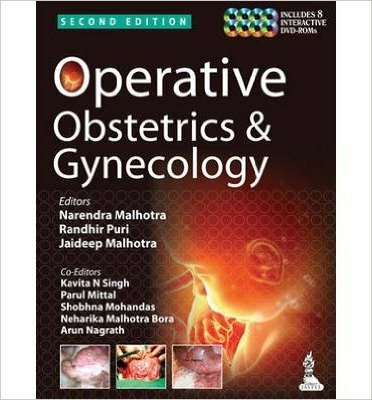 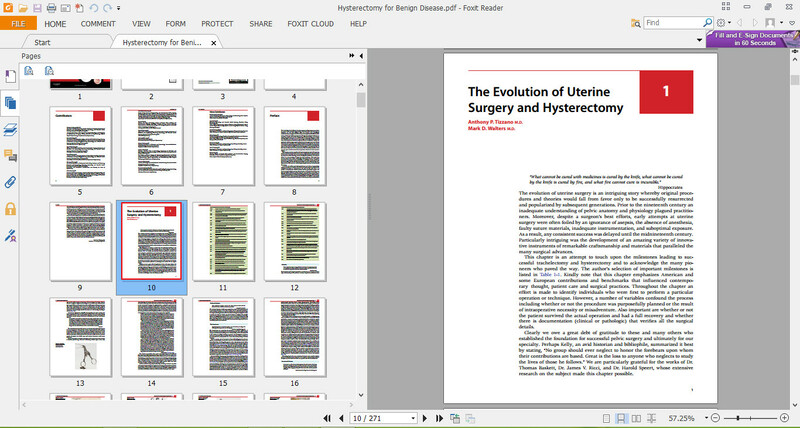 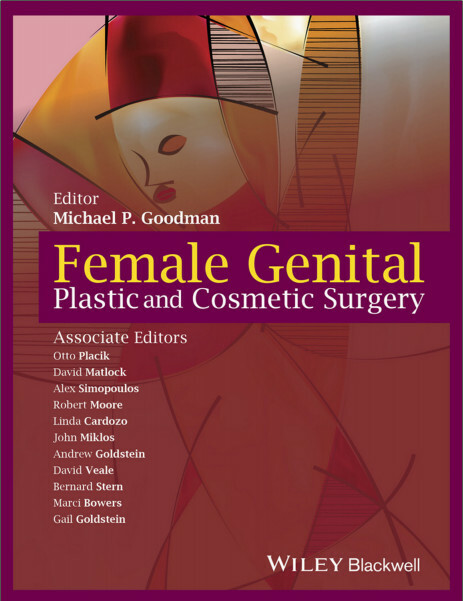 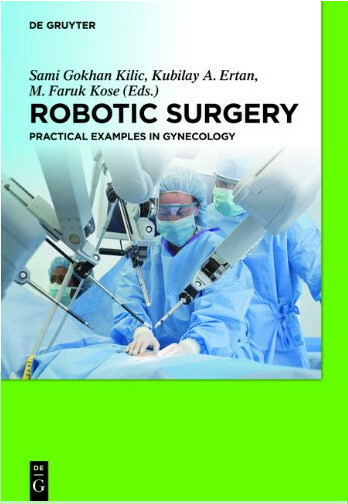 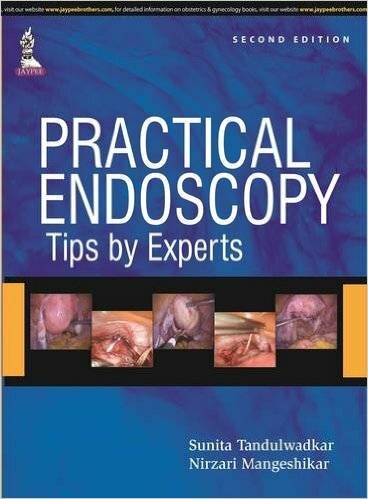 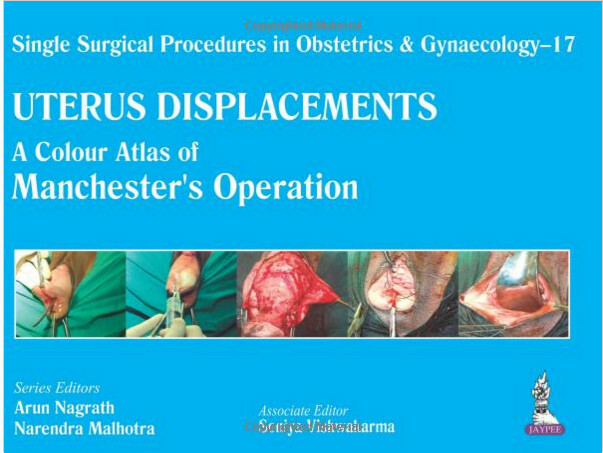 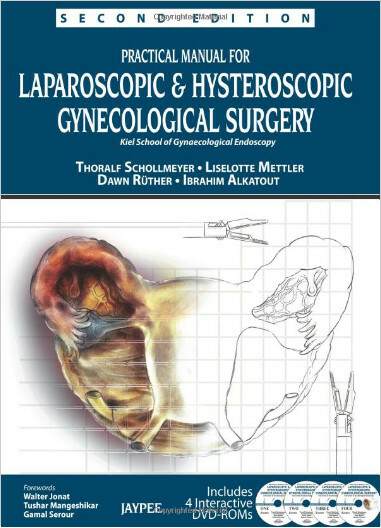 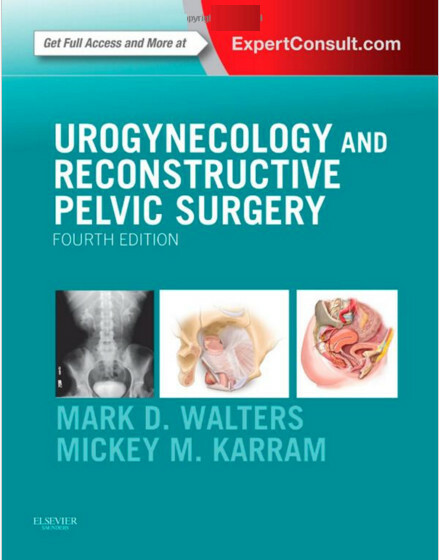 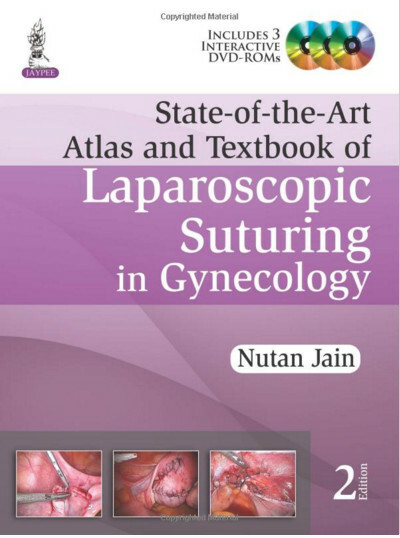 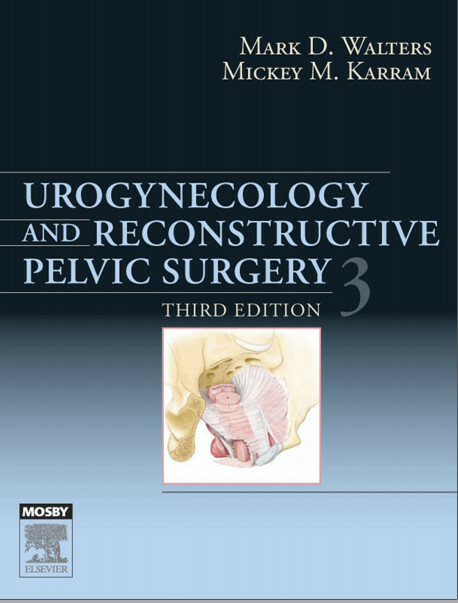 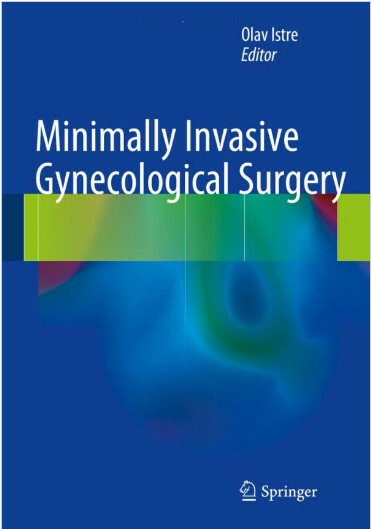 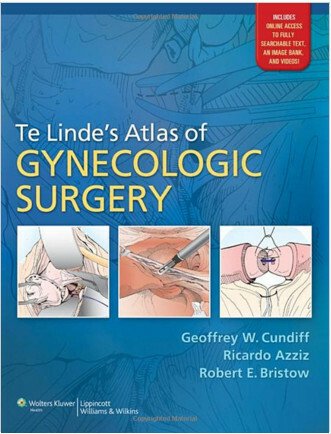 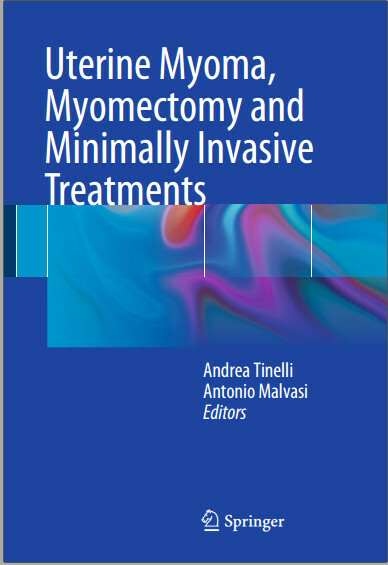 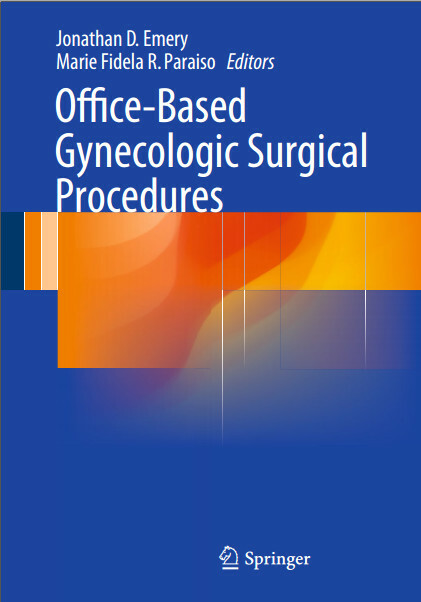 In this volume in the Female Pelvic Surgery Video Atlas Series, edited by Mickey Karram, MD, hours of video footage, together with detailed discussions and illustrations, clarify how to most effectively perform a variety of hysterectomy operations and manage complications. 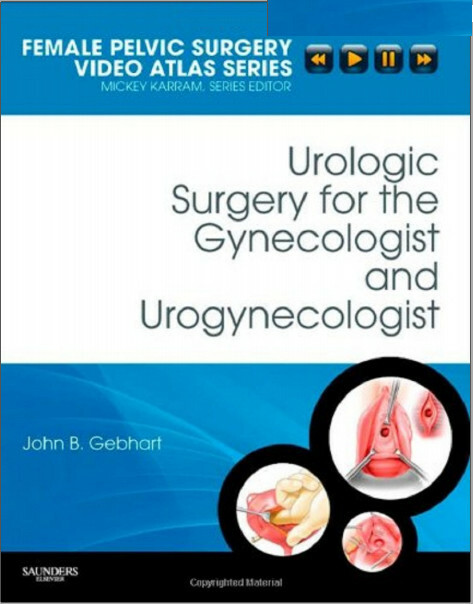 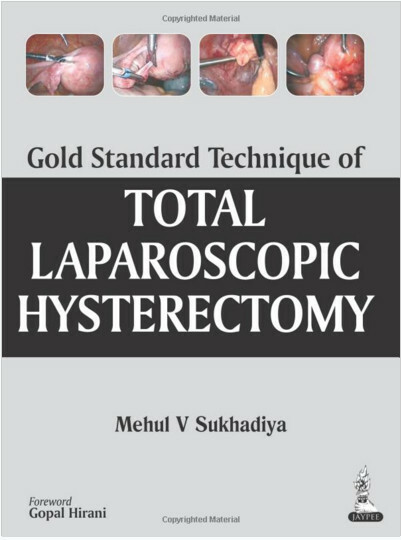 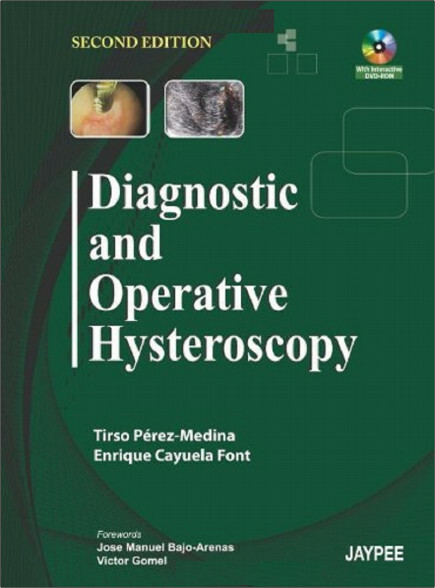 Case-based videos take you step by step through simple and complicated abdominal hysterectomy; simple and complicated vaginal hysterectomy; laparoscopic and robotic hysterectomy; vaginal oophorectomy; endometrial procedures that avoid hysterectomy; and more. 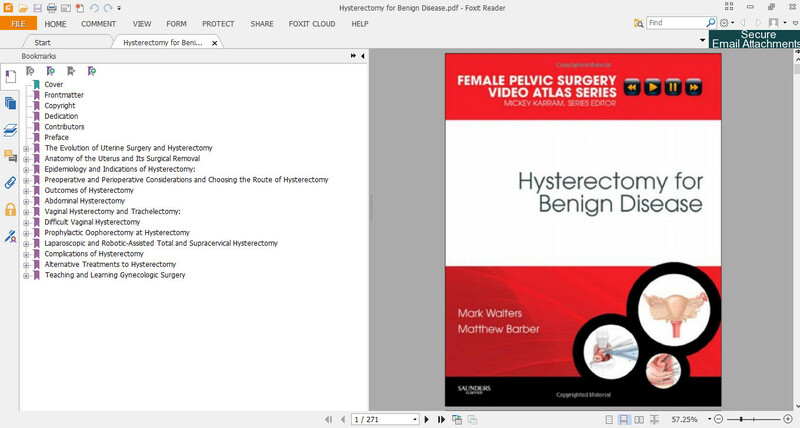 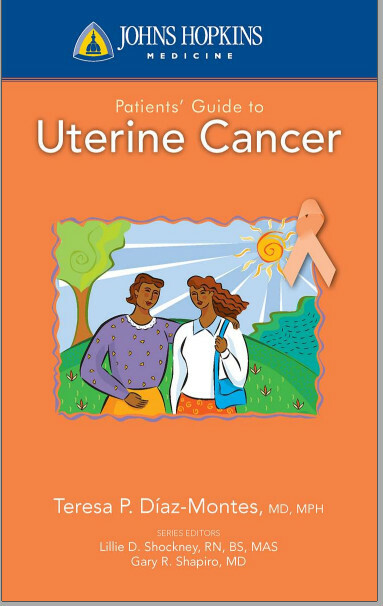 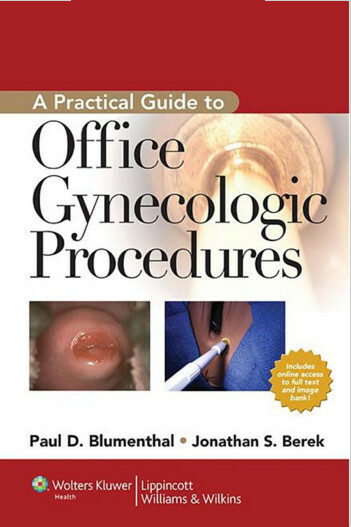 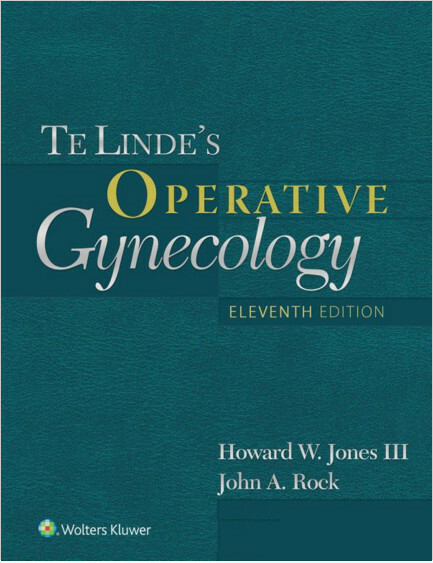 Case-based videos, narrated by the authors and with a professional voiceover introduction, take you step by step through simple and complicated abdominal hysterectomy; simple and complicated vaginal hysterectomy; laparoscopic and robotic hysterectomy; vaginal oophorectomy; endometrial procedures that avoid hysterectomy; and more.